We are excited to announce our upcoming directory photo shoot on April 23-24. All participants will receive a free 8x10 photo and there is no obligation to purchase any additional pictures. All members & invited guests automatically receive a 20% discount on optional photography. 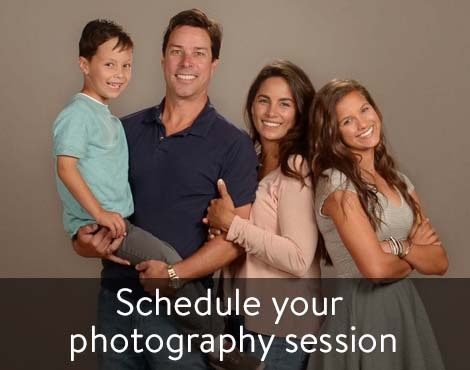 Sign up online for your photo appointment & receive a $10.00 coupon on optional photography. Bring in a food donation for our local pantry and receive a $5.00 discount. All participants will also receive a $30.00 Shutterfly.com coupon with any photo event purchase.